If I was more organised this post would have been up in time for International Women’s Day last weekend but it is the nature of a woman’s work that it is never done so of course, that didn’t happen! 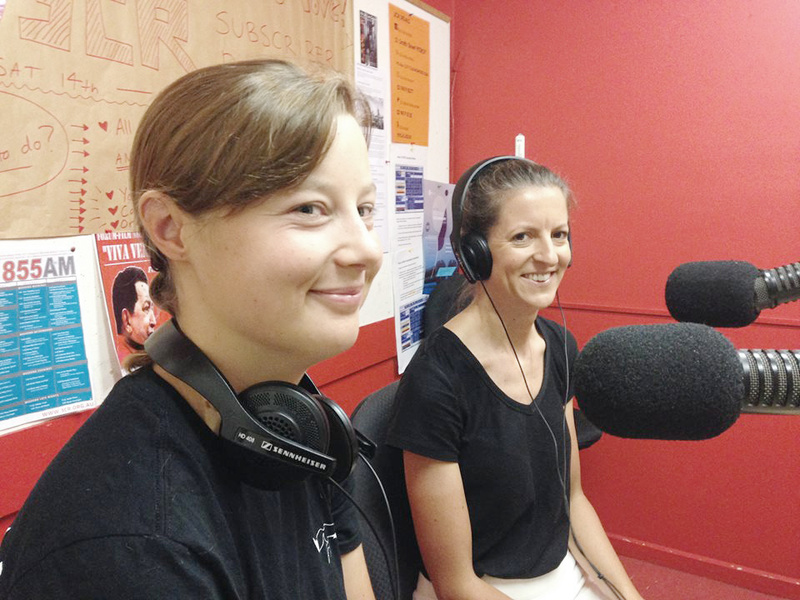 About three weeks ago now Val and I invited Caz Whitehead and Anna Thompson onto the Yarra BUG Radio Show on 3CR to talk about the recent mass Everesting by twenty-five Melbourne women. For those who don’t know, everesting is when a rider attempts to ride the elevation of Mount Everest in one single continuous trip. That’s 8848 metres and since there aren’t too many Mt Everests around it usually necessitates repeated climbs of one hill. Choose a really big hill and there will be less repeats, but more hill. Choose an easier climb and there will be endless repeats, albeit individually less strenuous. While it’s clearly a physical challenge it does seem as though the pyschological challenge would be just as great. Hells500 have been pivotal to the whole everesting phenomenon and have always been proactive in making sure their rides and events are accessible to women and came up with an inspired way to put these two things together. Twenty five women in a mass everesting attempt on Mt Donna Buang one weekend in Melbourne. I know Caz as she is one of my photographers for Treadlie Magazine. She is also behind the Girl Ride Facebook group and responsible for getting scores of girls onto their bikes. I also knew that in the lead up to the everlasting she had been ill and unable to train as planned. She gave it a shot anyway and managed to complete six laps of Mount Donna Buang before having to retire, a huge achievment in itself. 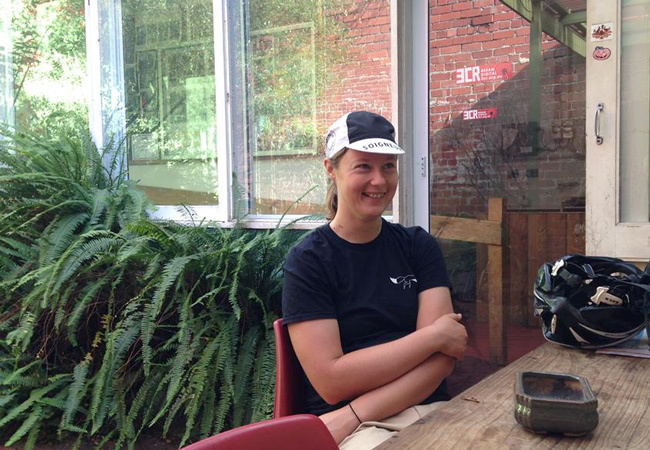 Anna Thompson is one of the founders of Fondo Cycling and while she completed the challenge, had her own moments in the final stages. Of course every woman on the climb had her own experience and it was interesting to hear the stories of these two women, what they had in common and where they differed. You can read an account from another woman involved in the mass everlasting, Katya Crema, over at Ella.